This section is for the 2018 Midterm Election Candidates in Vermont. Each button measures 2.25” and is 100% Made in the USA. We will be adding many new candidates over the next several months. 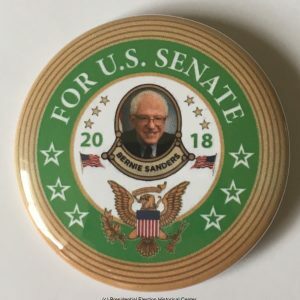 If you are a candidate or would like to see your favorite candidate in your state, you can do so by purchasing the first 50 buttons and the candidates name will be added within 2 business days. 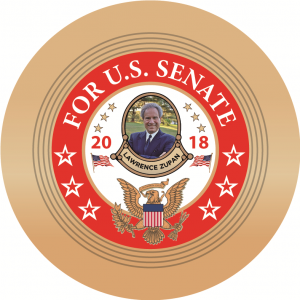 To use this express service feature, we will need the candidates name, party affiliation, and we will need a public domain picture. Complete details in the “Add a Candidate” section“.